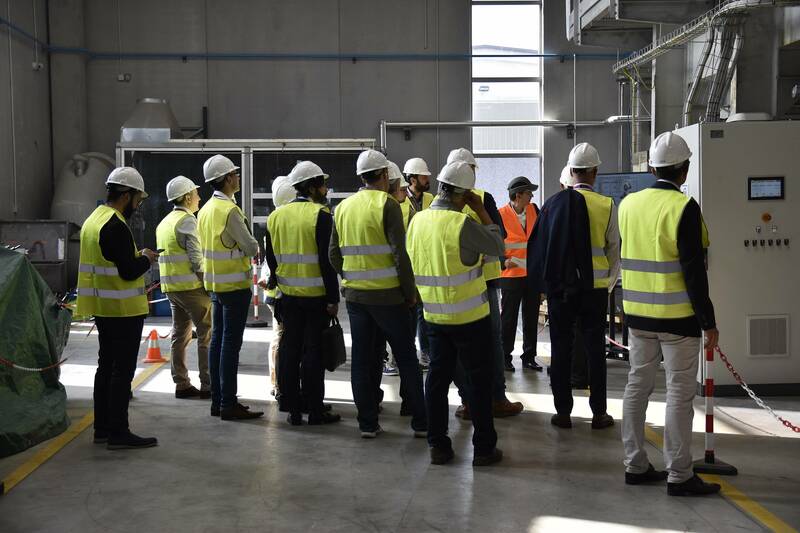 Last 25th October 2018 Fives celebrated the Opening of the Fives European Combustion Centre with a delegation of customers involved in the Combustion sector. Fives is honoured and grateful for their positive and proactive response to this event. The Centre was officially opened and operative starting from May 2018. This was the proper occasion to explain about the importance of this R&D reality present in an industrial location in the heart of Italy at Gragnano Trebbiense in the region Emilia Romagna at 70 km from Milan. The participants could see and experience on site how innovation, development and investment are always among the main focuses of Fives group.